The collective natural medicine wisdom showcased here is a bit like a very strong tincture - carefully selected ingredients, brewed with passion and serves up quite a kick! And changes the world, one dose at a time. 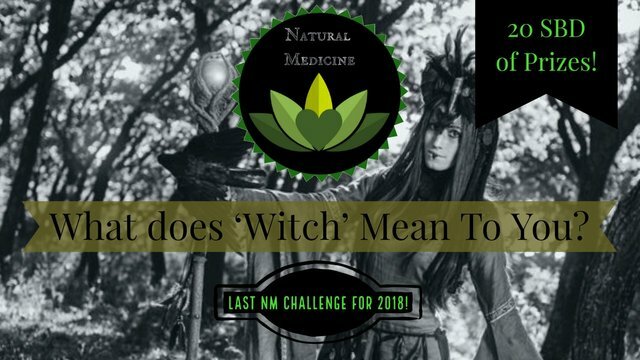 Please lavish some love and comments on our featured authors, and share the @naturalmedicine tag across steemit with wild abandon. If you'd like help making your posts pop, please let us know - we're here to help you succeed! 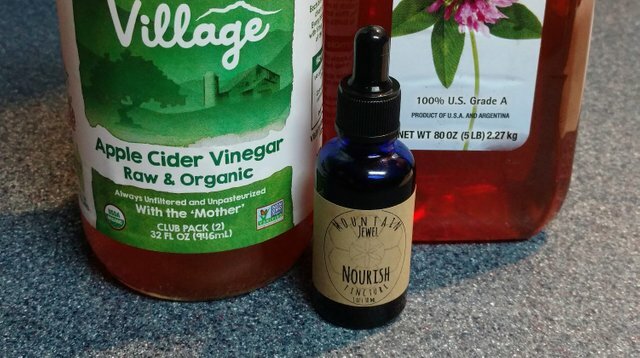 @nateonsteemit dipped his toe into the water of @mountainjewel's tinctures! (well figuratively, if not quite literally). The easy and natural sense of community in this post was incredibly special, as is Nate's review of his experience. Natural Medicine especially appreciates collaboration and the uplifting of others in our global community. We especially loved his support of the new @homesteaderscoop steem store. Wow! The things it did to The Mother. It seemed to latch onto the mother, the active protein cultures in the ACV. In appearance, the mother became darker and larger. ...one thing that always helped them remember was music. When I was working in Ireland, I used to wake some of them up in the morning, by singing Good Morning from 'Singing in The Rain'. Every morning there was one lady who would get so excited and be singing with such gusto, it was amazing, because the rest of the time she would sit and just stare ahead. @digitalaldan must have sniffed the aroma of a good tincture on the breeze, because he contributed this wonderful @dtube video about how to make a tincture. Like his previous videos, this one is classy, informative and super-helpful for new herbalists, or simply for experienced brewers and tincture crafters who like to observe and learn from others' techniques and tips. 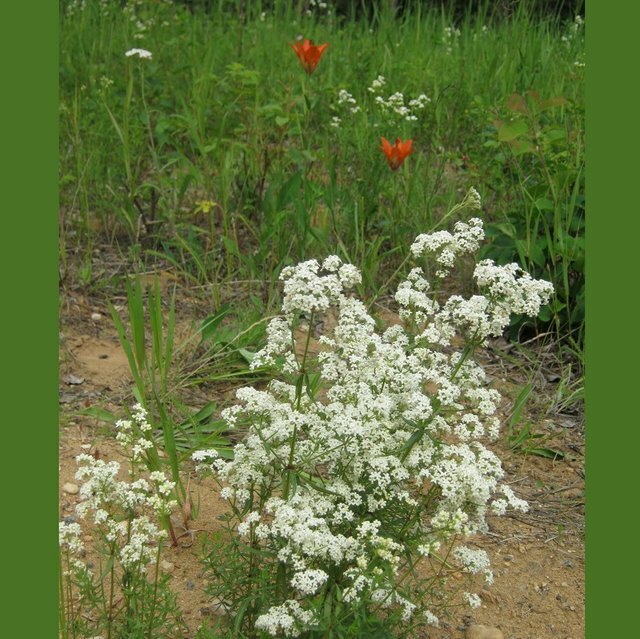 @porters shared with us some wonderful knowledge about Northern Bedstraw. Yes, although it has been used through the ages to stuff straws and pillows, it also is used as a coffee substitute. Who knew?! Check it out here. But even more than that, we learn something of the amazing colours that can be extracted from the roots as natural dye. Another popular use was to make a true red dye, prized by the Great Plains Indian and also prized over in Scotland and Britain where they almost depleted the area of the shields gathering theses red dye producing roots for their Elizabethan party clothes! @metametheus shares a powerful piece about men, mental health and depression. 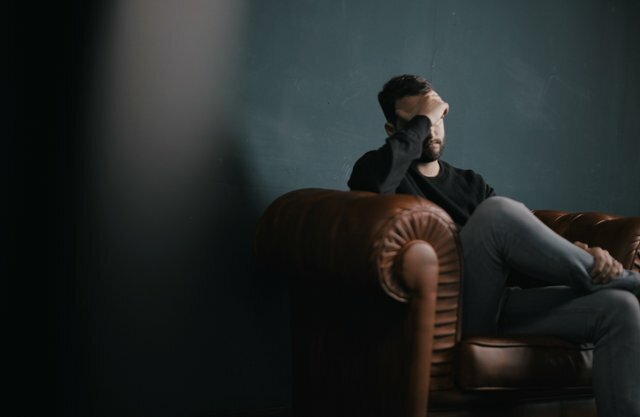 In an often gender-polarized world, this is such a gentle and important contribution to remind us of what a huge load men carry and how so many men suffer the same symptoms as their partners, especially when supporting her through post natal depression. Check it out here here. @walkerland shared a wonderful recipe for probiotic yoghurt cheese - who doesn't need more creative ways to increase and include probiotics in the daily diet? You can find it here. @artemislives contributed a really important natural medicine test you can do at home using beetroots to measure your stomach acid levels. Low stomach acid equals poor bioavailability and absorption! You can find the how to and reasoning here. Optimizing everything that goes into your mouth? That sounds like common sense. Why not try the beetroot test and post about your results? Huge shout out to @macchiata who tackled that subject that none of us want to hear about - the side effects or withdrawal issues, even from natural remedies. An important read if you use, or are considering taking, either gotu kola or piratam. Read about it here. 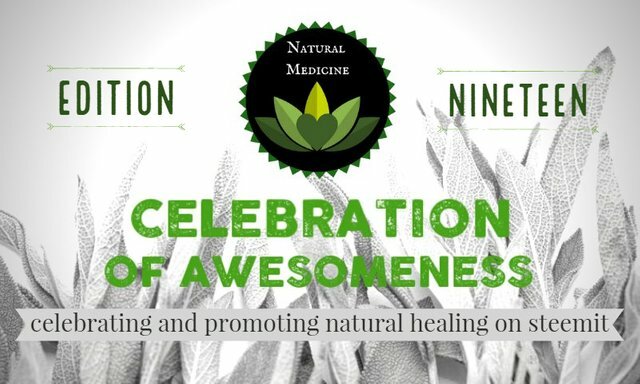 And lastly, a shameless plug for our December @naturalmedicine competition with a MASSIVE 20 SBD up for grabs!! Please be creative, witchy, different, and find a way to contribute to our shared and growing understanding of what is a witch. Check out the guidelines and rules to play here Deadline is Solstice Day December 21st. We hope you loved these posts as much as we did! Please comment, resteem and fling that @naturalmedicine love and vibe far and wide! Love, Love Love these celebrations of awesomeness! There really is some awesome stuff to celebrate! Thanks for putting it all together in such a wonderful fashion and including my article on Northern Bedstraw! Awesome curation! I missed a few of these so it's great to have something to come back to so I can get caught up in learning and supporting my peeps! Love it. Just scrolling quickly through what's been posted so far this week in lieu of next week's curation.... OMFGs so much #naturalmedicine goodness!!!!! Great compilation - and quite a few I still have to visit, having been pretty preoccupied for most of this week!